With the help of our expert team members, we have been able to offer a wide range of Industrial Panel PC. 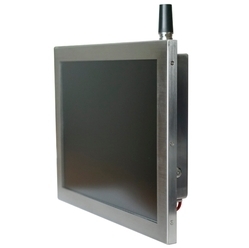 For the varied requirements of our patrons, we are engaged in providing a quality series of LED Industrial Panel PC. 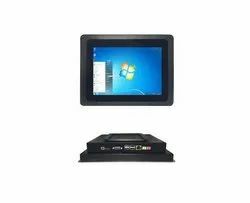 Keeping the diverse requirements of customers in mind, we are instrumental in providing Touch Screen Panel PC. - Failsafe Operation : Ability to operate in loop installation Ability to detect/locate liquid leakage during cable break. - Time to detect Leak/Cablebreak : 3 seconds typical.